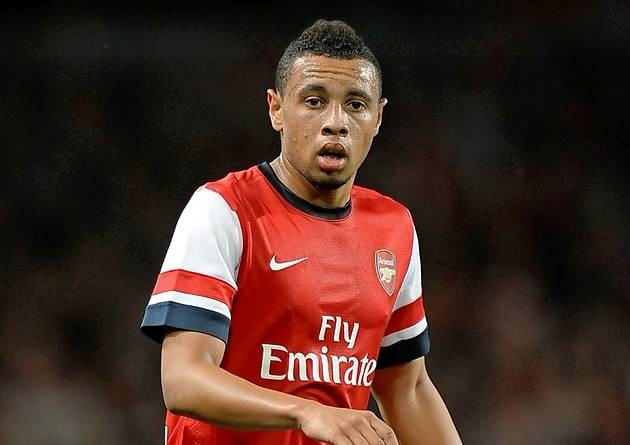 After a season in Germany to forget, Arsenal might be more willing to allow French midfielder Francis Coquelin to leave as he may never make the grade in London. That being said, the talent is still there, a tough-tackling midfielder that also has the ability to play at either of the full-back positions is quite a rare trait. Should he find that potential that was seen earlier in his career, the Canaries could gain a very solid defensive midfielder that will help protect a flimsy defence. Should he stay at his current level, having a utility player that can fill a variety of positions could be a real find for a promotion-chasing club, especially if injuries begin to mount up.